Introducing the 2015 Training Program for marketers and advertising peeps who are interested in what's new and what's next. 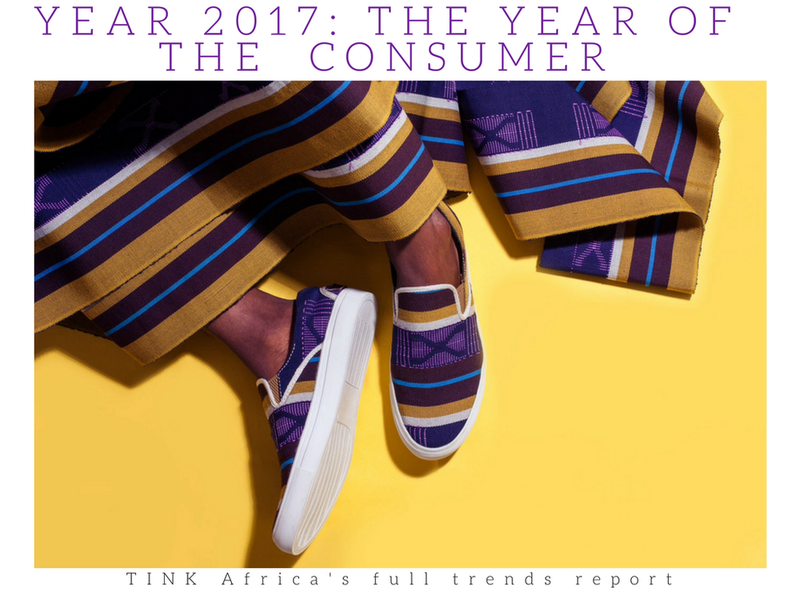 TINK Africa is back with INNOVATION BIZKIT, our in-house training toolkit for creative businesses and professionals. We have expanded our offerings to include Advanced Planning Masterclasses, Trend Seminars and Strategy Bootcamps. Our team of consultants facilitate specially designed workshops and ideation sessions for marketers, agencies and brand-focused professionals. Join us, for our monthly series of fireside chats, brainstorming, doodling and mind boggling sessions about how to adapt to challenges, exploit opportunities, develop strategies, and sell creative ideas in a digital world. You can connect with us for a customized training toolkit for your team. Send us a mail and we will share a bespoke proposal that caters to the specific requirements of your organization.